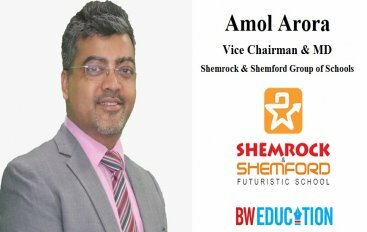 Exclusive interaction of Mr Amol Arora, Vice Chairman & Managing Director, Shemrock and Shemford Group of Schools with BW. 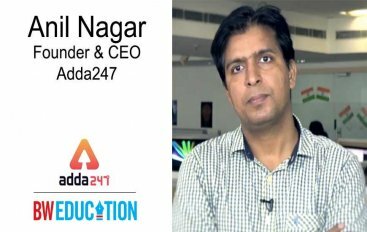 He talks about the new 9-6 school which is setting up in Gurgaon and will be open for admissions from May'19 and his future plans. Exclusive interaction of Mr. Harjiv Singh, Founder and CEO, BrainGain Global with BW. 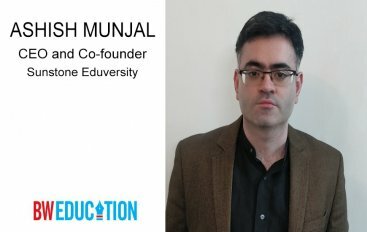 Disrupting The Norm: What Models Of Learning Are Needed For Education? 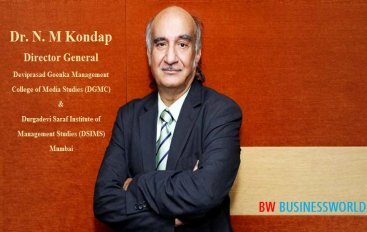 Exclusive interaction of Dr. N. M Kondap – Director General, Deviprasad Goenka Management College of Media Studies (DGMC) and Durgadevi Saraf Institute of Management Studies (DSIMS), Mumbai, with BW. 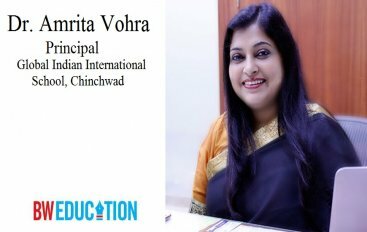 Exclusive interaction of Dr. Amrita Vohra, Principal, Global Indian International School Chinchwad with BW. 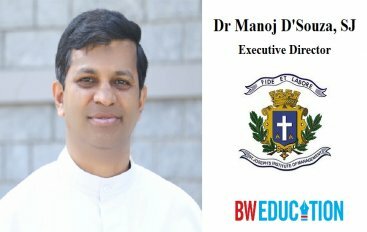 Exclusive interaction of Ashish Munjal, CEO and Co-founder, Sunstone Eduversity with BW. 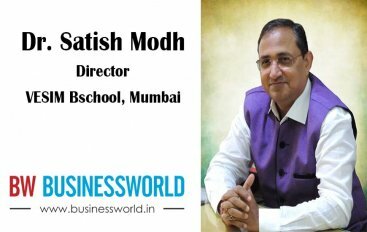 Exclusive interaction of Dr. Satish Modh, Director- VESIM B-School, Mumbai with BW. 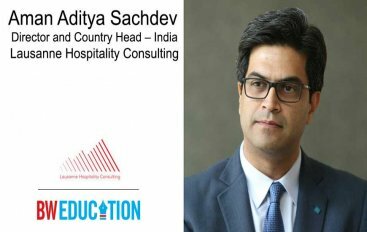 Exclusive interaction of Aman Aditya Sachdev, Director and Country Head – India, Lausanne Hospitality Consulting with BW where he talks about the current hospitality education scenario. 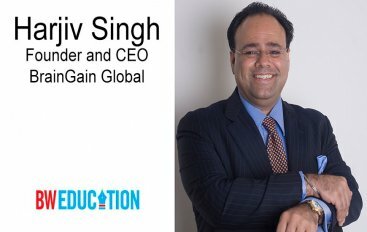 In an exclusive interaction with BW Businessworld, Anil Nagar talks about video learning and providing quality education to the masses. 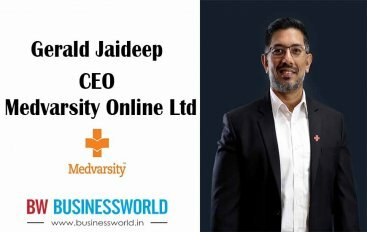 Exclusive interaction of Gerald Jaideep, CEO, Medvarsity Online Ltd with BW.